When does this get old? 10th? 5th? 30th? Whenever you first see the person that year, even if it's in August? Ha. I recently rewatched Black Panther, and I will be honest with you; I was a little hesitant to rewatch because I thought since the hype was now over, it might actually be crap. But it really wasn't. I enjoyed rewatching it. 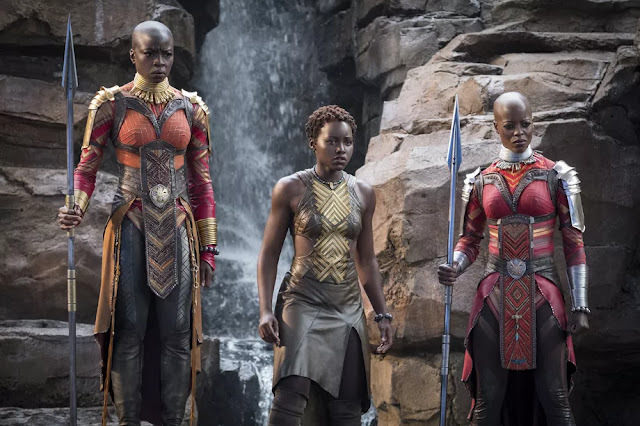 One part that struck a chord the first time I watched and even now upon rewatching, was the women of Wakanda. Please, except you're literally under the rock, you must know what Wakanda is. No? Okay. Wakanda is a fictional country in Marvel's famous Comic, Black Panther. Okay so there are lots of things wrong with Wakanda as a sovereign nation, but that's not why we are here today. We are here today because of the Dora Milaje, the team of special forces for Wakanda; all of whom are women! I mean, how badass is that?! 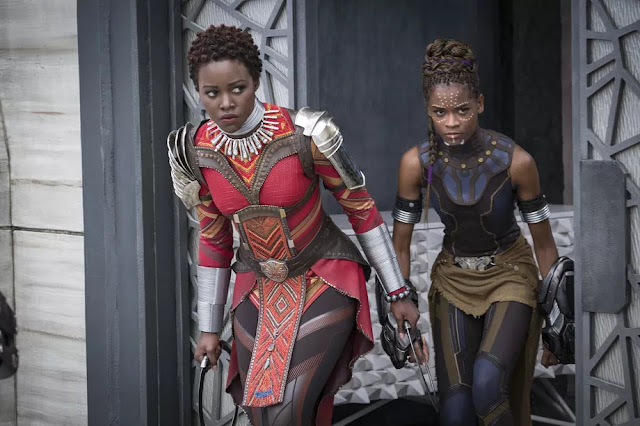 Specifically, we are here for Okoye, Nakia, and Shuri. "Would you kill me, my love?" "Without question!" She finally said. What makes it particularly endearing is that in real life, there is often this notion that women would typically, because of their affectionate love for a man, give up their callings. And Okoye is like, nah beau. And then we had Nakia. T'Challa was seriously on her case, and wanted her to give it all up to come and be with him in Wakanda as his Queen. In real life, she would have been expected to leave everything she was doing and move in to be his Queen. But she knew what she was destined to do; she saw all the troubles of this world and decided that she was more useful out there than being cooped up with a man. And because her love mattered a lot to him, he was creative enough to think about how he could combine her goals and their duties with their love. And finally (for this post) and definitely not the least, Shuri. First of, she brought humor to the film, but she was also a mastermind who skillfully leveraged Wakanda's Vibranium for the betterment of the nation. I'm confident many young black girls who watched Shuri would be inspired to pursue Science, Technology, Engineering, and Math fields. It is not often you see black female superheroes, and I remember a lot of women saying the Wonder Woman movie empowered them. Nah fam, the Dora Milaje empowered me. That, ladies and gentlemen, is how representation works. The empowerment of women in this film was no joke and I was here for it. How often do we get to see black women whether in real life or movies at the helm of political affairs of a nation? Not to mention, at the helm of warfare? I will answer that for you: not often. 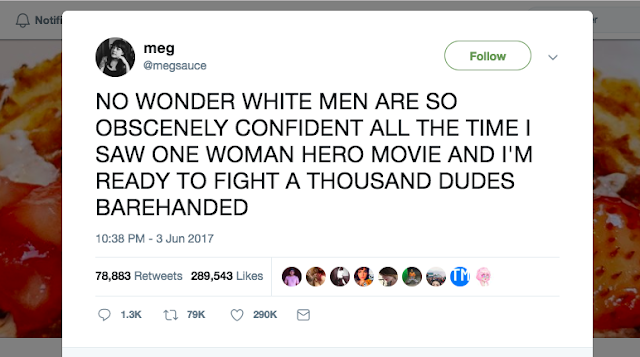 So yeah, the women of Wakanda were brave, courageous, determined, warriors, loyal, loving, and super freaking heroes. I love them.